The Geological Society of South Africa (GSSA) is a ‘Learned’ and a ‘Professional’ Society with the aim of being the professional home to academic, government and industry earth scientists. The GSSA aims to uphold the highest professional and ethical standards amongst its members for the public good by ensuring high professional ethics and standards. 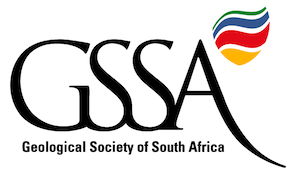 The GSSA is linked to the South African Council for Natural Scientific Professions (SACNASP) as the Voluntary Association for the earth sciences and geology within SACNASP. The GSSA maintains the position that all of its members who practise their profession within South Africa must register with SACNASP as required by law. The GSSA is committed to working closely with SACNASP in order to represent the interest of its members. Addressing other issues as requested from time to time by Council or Manco.